Hey everyone! I thought today I would do a quick walk through and show you how to purchase products from the shoppe, unzip them, and extract them onto your own computer. 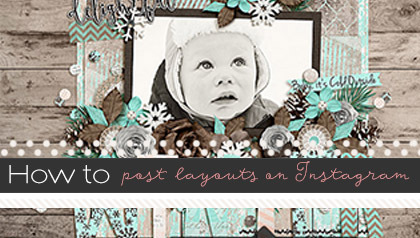 These are some of the basics that can be really confusing if you are new to digital scrapbooking. There are already some really great posts up on the site that could help, but they might be a little outdated so I thought it would be helpful to do another walk through with our current store and in video format for those who prefer to watch over read. This post was written in 2011, but it is still really useful. It also gives you a little peek of what the site used to look like! I have loved watching the evolution in the design of Sweet Shoppe so it is kind of fun to go back and see this! And makes me a bit sad that Lauren Grier is not designing here anymore. Now! 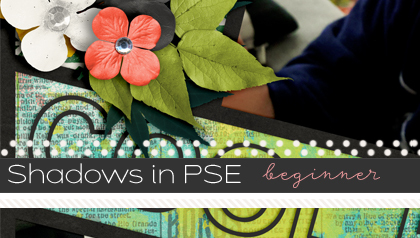 In order to use your amazing new goodies, you need a program to use them in. This needs updated quite badly, as there are TONS of new programs and versions of software to use to scrapbook. This is a great starting off point though and if you google one of them, you will probably find the most current versions. You will probably want to work on organizing your new products as well. This is not my strong suit so I would definitely stick with this tutorial and don’t hold out hoping I will do one of these. I just am not organized as you will see in the video below. 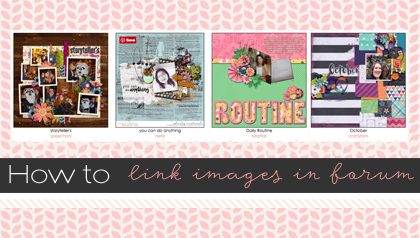 Most people are more so than I am but if you are new to scrapbooking you might not know where to start, so look here! Those are the best getting started tutorials about the basics of buying and downloading at the moment. If you ever have trouble with anything here at the Sweet Shoppe, you can always contact Customer Service or leave a comment below and we will be more than happy to help you out! The forum is a wealth of information as well so feel free to drop in there and ask anything you may need! Now! Let’s get going with the video! For reference, I am using Google Chrome on Windows 10. After the video I will list some other great unzipping programs in case you do not want to use WinRar like I do. I am sure there are loads so more! Let me know in the comments what you are using and I will add them to the list! I hope that was helpful and you are ready to get started shopping!